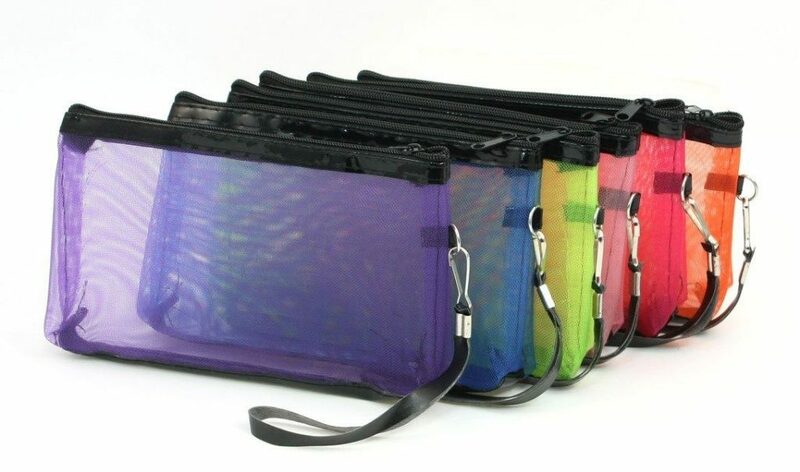 6 Piece Multi Color Mesh Bag Set Just $7.69! You are here: Home / Great Deals / Amazon Deals / 6 Piece Multi Color Mesh Bag Set Just $7.69! Head over to Amazon and get this 6 Piece Multi Color Mesh Bag Set for just $7.69 shipped! These would be great for travel, makeup or just carrying small things.